Tender and juicy whole chicken, perfect for Sunday dinner. 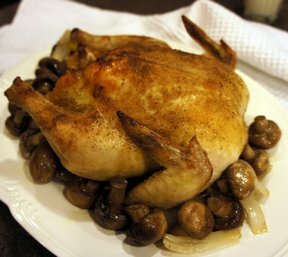 The skin is seasoned simply with onion powder and basted with butter and its own juices. So easy and so delicious. Just like at your favorite Mexican restaurant, you can have your own taco salad with all the fixings. 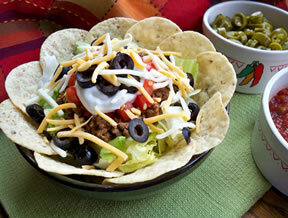 Served in a tortilla taco salad bowl or with tortilla chips, you can make it the way you like. 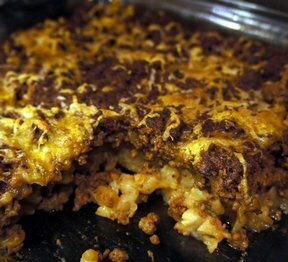 A hash-like casserole that is easy and quick to make. Add some vegetables if you like or leave it as it is. Great for those busy weeknights. 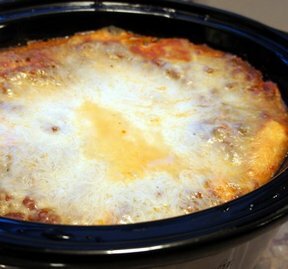 A slower cooker pasta dish that you'll be amazed at how tasty it is. Full of flavor and easy to make. 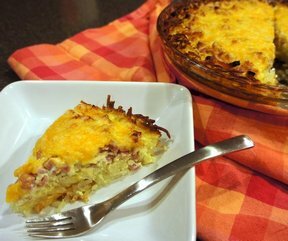 An easy egg bake that has a crispy crust of hasbrowns topped with ham, egg and cheese. Perfect for a special breakfast or a light supper. This is a simple recipe that is perfect everytime. 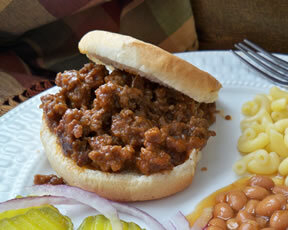 It is a great sandwich to serve for a quick supper on those busy nights. Moist and tender roast beef that is full of flavor. 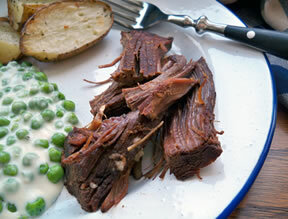 A simple recipe for roast beef that can be baked in the oven or in a slow cooker.